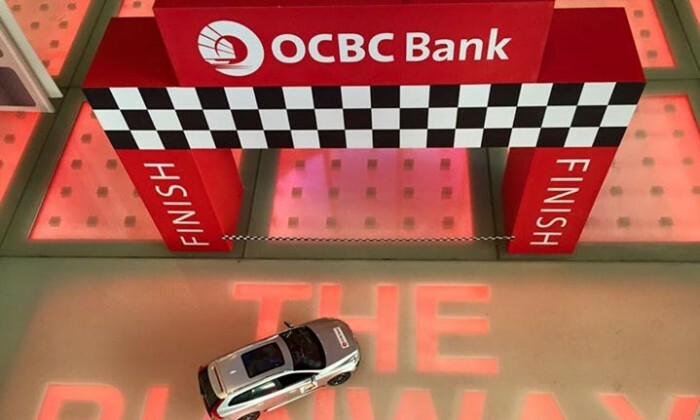 OCBC Bank has appointed Maxus as its media agency of record for its consumer banking services, following a closed-door pitch in October 2015. The appointment is effective from 1 April 2016, an OCBC spokesperson confirmed. The bank’s incumbent Carat will retain the bank’s subsidiary Bank of Singapore media account. Carat had previously held the accounts of both OCBC and Bank of Singapore for eight years. Maxus could not be reached at the time of writing. In November 2015, OCBC Bank launched a financial insights platform OCBC MoneyMonday to bring OCBC Wealth Panel’s views and insights to readers on Mondays. The new e-initiative hopes to provide relevant information for consumers to grow their wealth. The platform also aims to raise the profile of OCBC Premier Banking and showcase the expertise of its Wealth Panel. Inspired by the Ice Bucket Challenge, The Nature Conservancy and Hong Kong Cleanup leveraged social media to expand the reach of p..